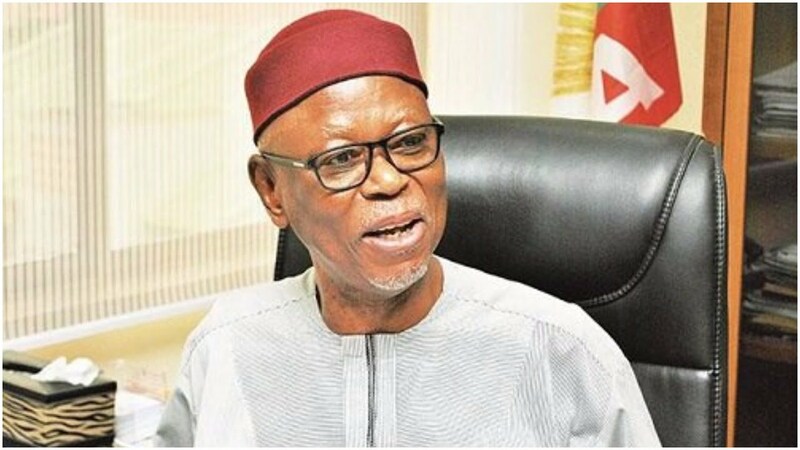 The National Chairman of the All Progressives Congress, APC, John Odigie-Oyegun has said that the ruling party was not involved in the final compilation of board appointments that contained the names of dead Nigerians. Oyegun spoke on Saturday in Abuja while hosting journalists in his house. He said, “We have followed the issue of board appointments and I think that the issue has raised a lot controversy already. “The only thing I want to add is that it is pretty obvious that the party was not involved in the final stages of the compilation of that list. “People have changed parties, people have died, we have three new governors that were not there when the list was compiled. Therefore, it was clear that there was obvious need for us to look at the final outcome of the exercise. “But we are not fortunate to participate in that final stage otherwise it is quite clear such would not have occurred.